Bootstrap is an open source toolkit for developing with HTML, CSS, and JS. 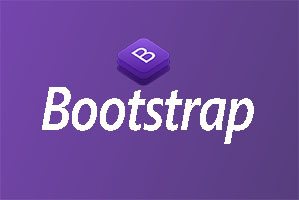 Bootstrap has been used by thousands of people around the world and have been carefully developed to cover a wide range of typical user interfaces. Build responsive, mobile-first projects on the web with the world's most popular front-end component library. You will learn How to create responsive website and much more. You will be able to develop responsive website. In this Free Online Course we will learn bootstrap. We will learn how to create responsive website even a beginner person will also be able to create website after doing this online course. sir when notes will be available?